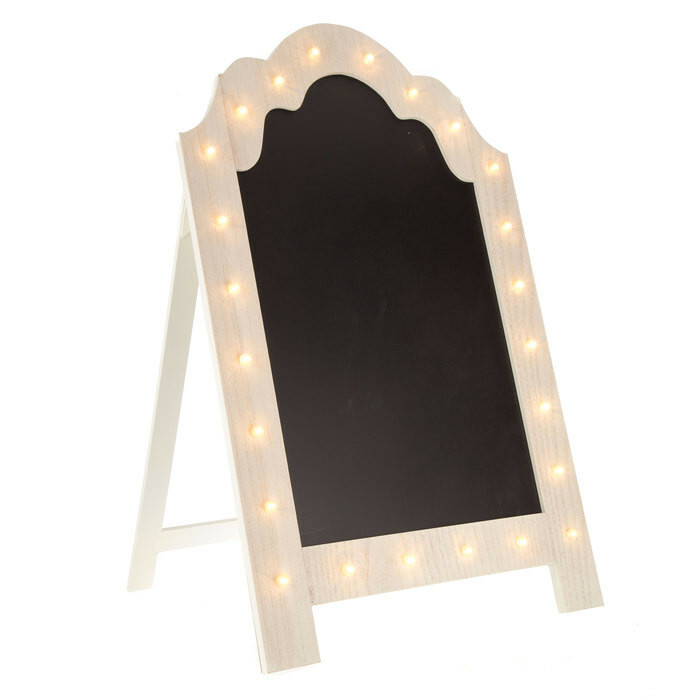 The Framed Marquee Chalkboard Stand is just the thing your party needs! 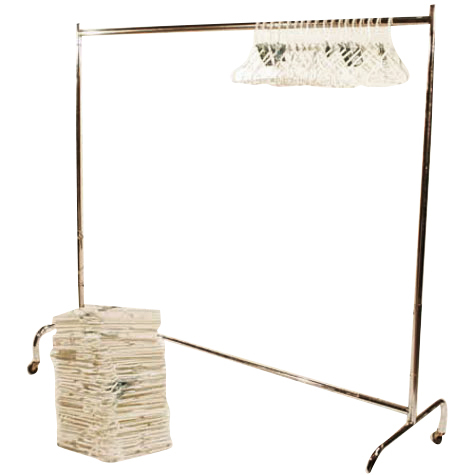 Display notes and messaged in style with our light up signs. Ideabook: Add items to your ideabook to keep track of favorites and build your dream event! At Peter Corvallis Productions we offer a wide variety of display materials perfect for conventions and more! From free standing grid walls to rack and hanging accessories we can make any presentation or trade show picture perfect. 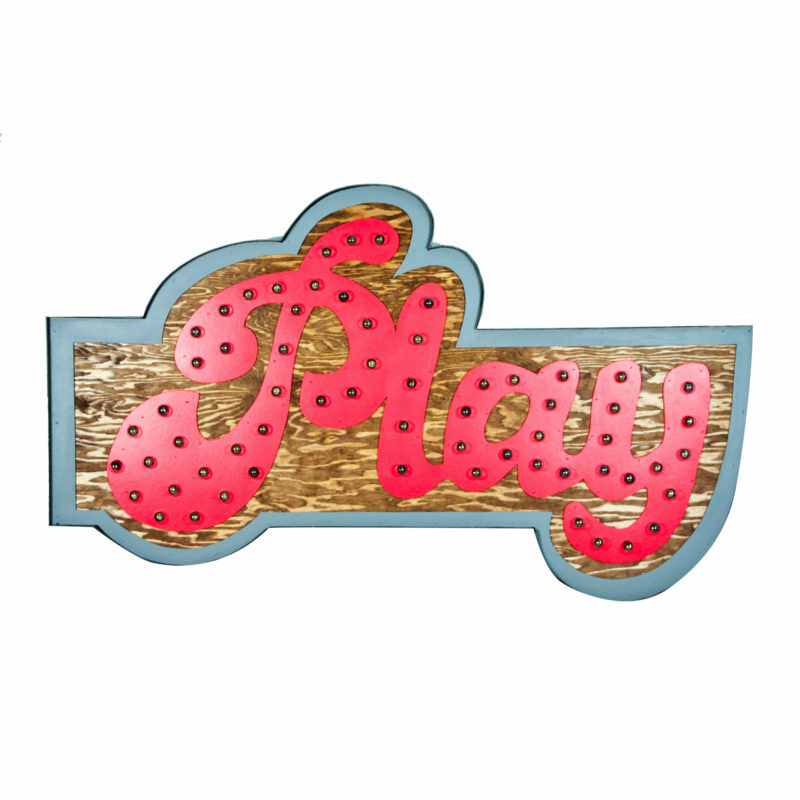 Have some fun with the Play Marquee! 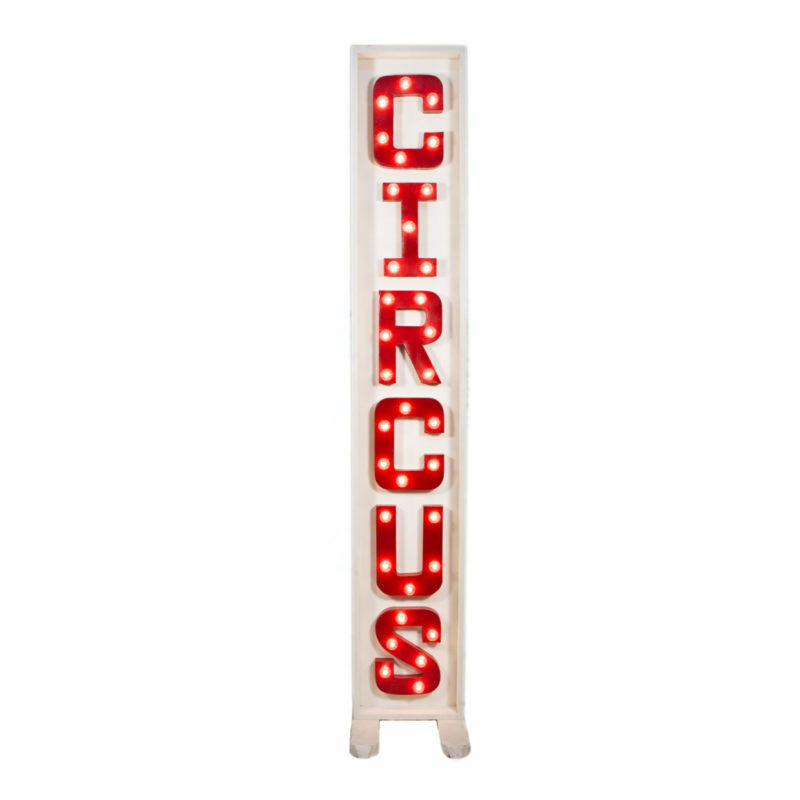 This fully functional marquee lights up beautifully and casts a warm glow on your party guests! A beautiful accent piece for those who want themed rental decor rentals, Peter Corvallis Productions has you covered! Accent signs are a great way to add fun and decor to your next event! 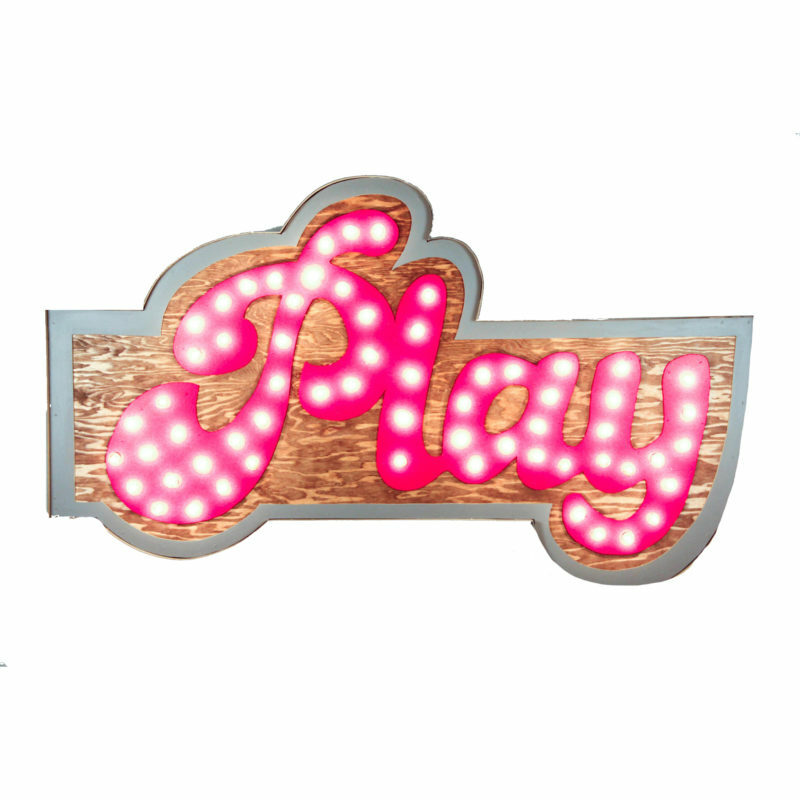 This fully functional sign lights up marquee style for a look your guests will love. Marquees are a great way to add fun and decor to your next event! 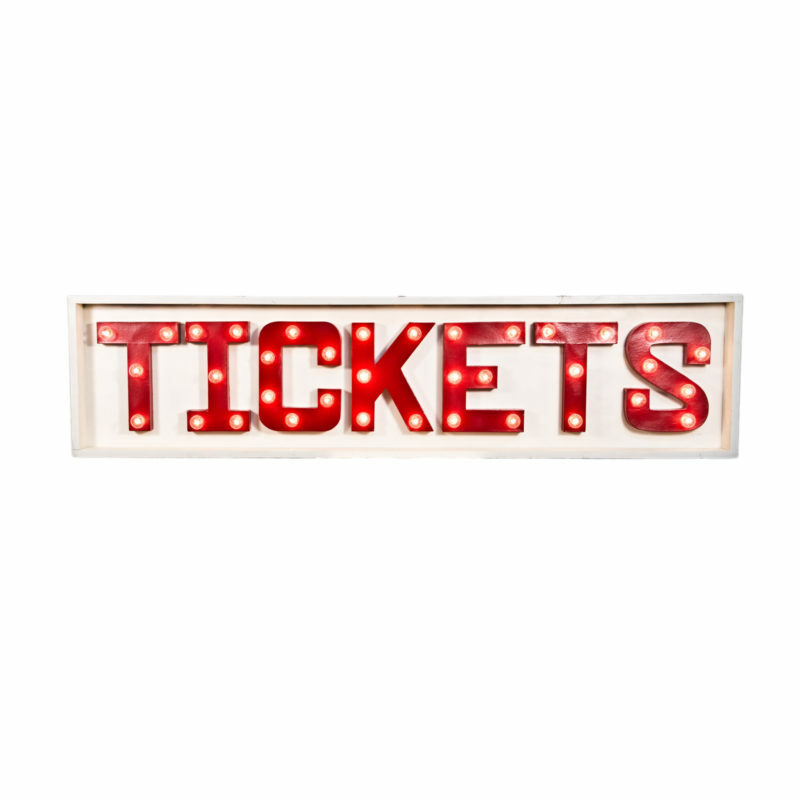 This fully functional sign lights up marquee style for a look your guests will love.